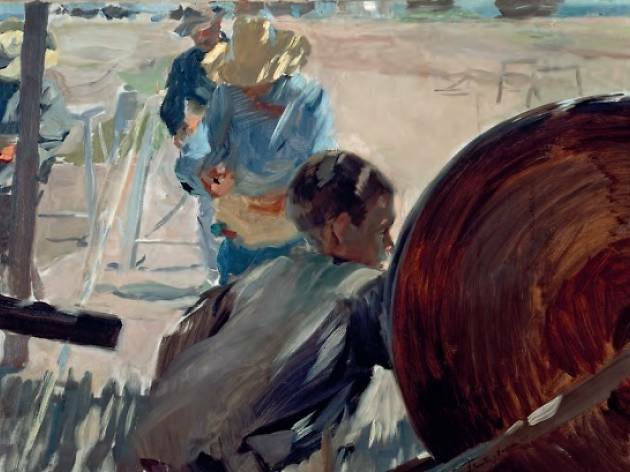 Light was likely the one thing that painter Joaquín Sorolla (1863-1923) and his contemporaries were most obsessed with. However, few artists managed to capture it with such mastery as the Valencian artist, which is why he was called the 'painter of light'. 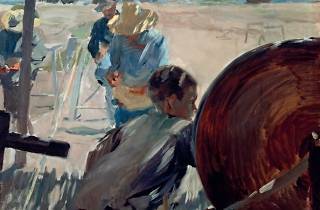 This retrospective that bears his name focuses on the study of light in his works. Via the 54 paintings on display, shadows, filtered light and glow are analysed during various stages, where you can see how the pictures are able to radiate light from within. This achievement is evident in the five parts in which the exhibition is divided: Towards the Light, Shadow and Reflection, Filtered Light, Glow, and Art of Light.